Excellent service ... our stay at this hotel was good. The receptionist was very helpful and easily upgraded our room to Dulex without any fuss. They let us use the kitchen. 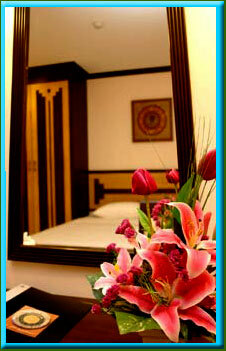 The hotel is close to Patong beach and JungCeylon shopping complex. The hotel is very safe.